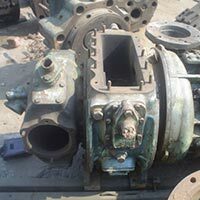 We are engaged in exporting and supplying Used & Re-usable GenuineÂ Marine Turbochargers in good performance. 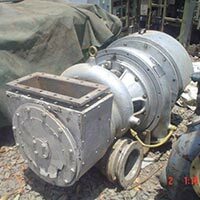 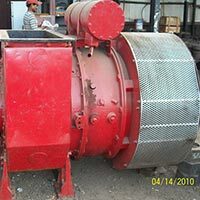 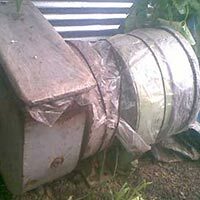 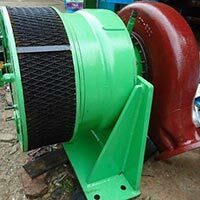 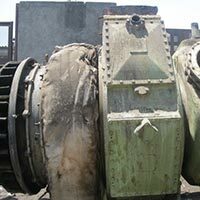 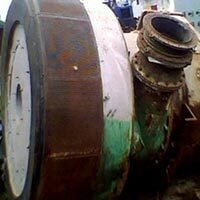 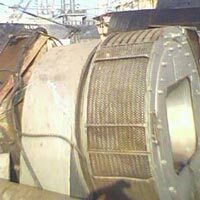 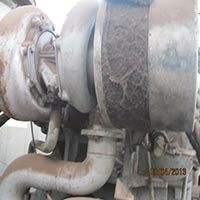 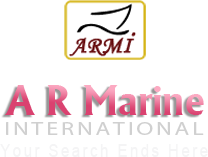 The Marine Turbochargers that we offer, are fully loaded with the which has on production, Marine Turbochargers available with us are suitable for varied Marine applications. 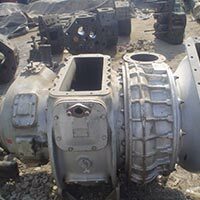 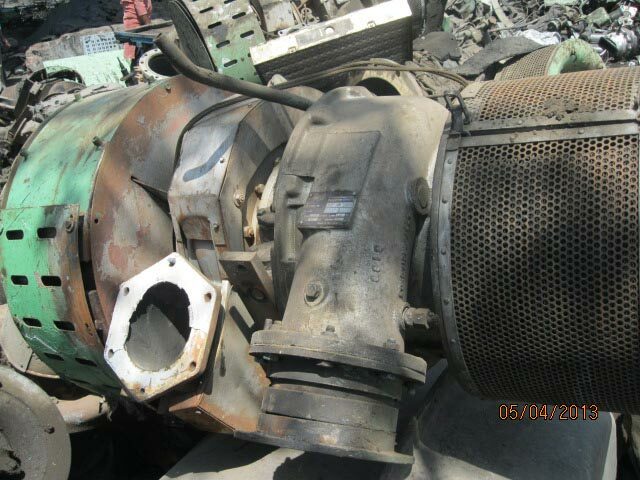 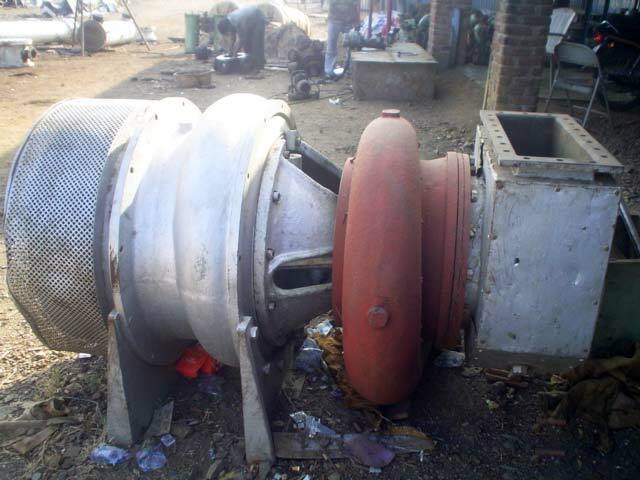 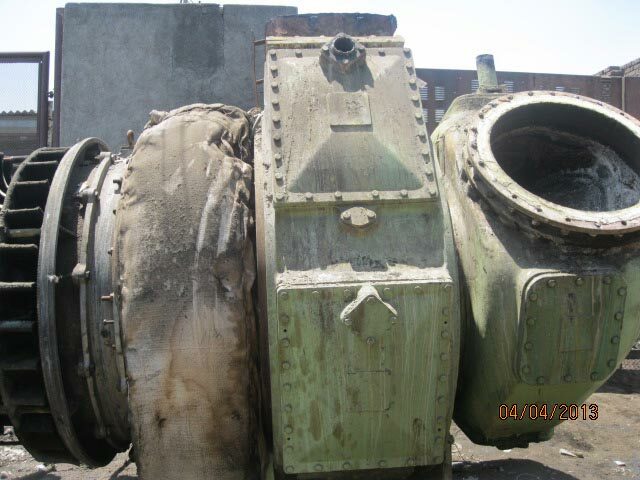 The NEW as well as USED SPARES are also available with us any time for these Turbo chargers.